What do you love about the Grand Union Canal? What needs to change? What should happen here? 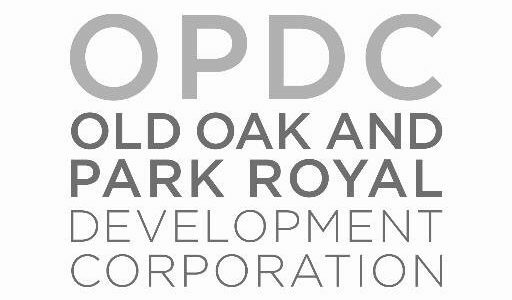 The Old Oak and Park Royal Development Corporation (OPDC) are keen to hear your views about the Grand Union Canal, to help them shape proposals for the future. 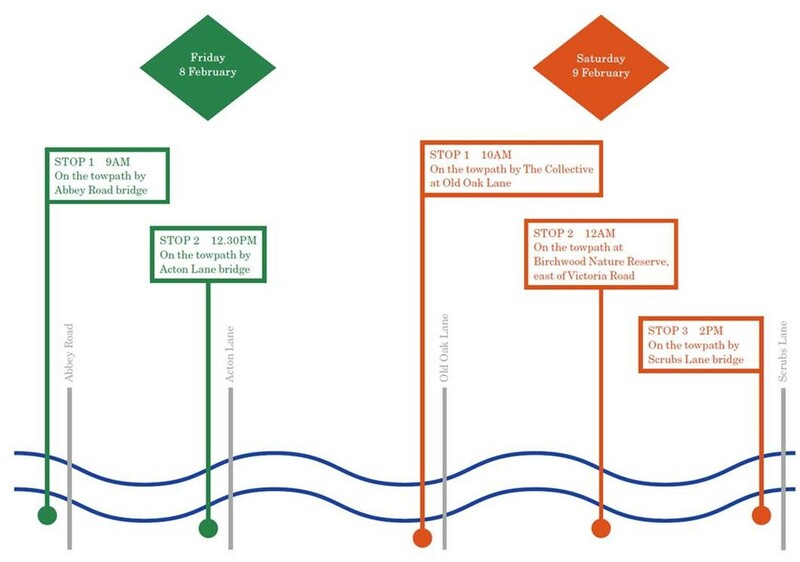 On 8th and 9th February 2019 they’ll be travelling up and down the canal in their floating studio, the canal boat ‘Jena’. And they’d like you, the people who love and use the canal and its surroundings, to get on board and tell them what you think. They’ll be stopping at several sites each day, for a series of 90-minute workshops (you can find the details below). The workshops are open to everyone –boaters to cyclists, runners to residents, dog-walkers to workers – and you can come for as long as you like, from ten minutes to the whole day. You can sign up here to join them. They look forward to seeing you on board.